Are they your part of your family? We specialize in long-lasting treatments using products in a way that effectively kills bugs but has no impact on people. No contracts are needed. We treat more than once a year about as often as we skip years between treatments. 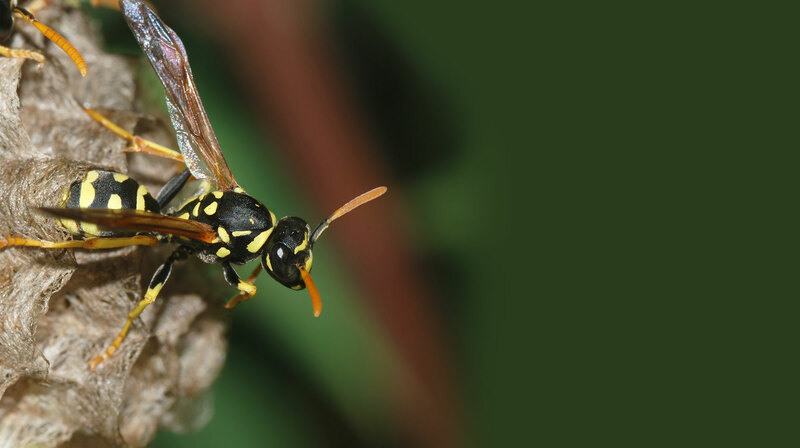 Our philosophy is to provide the most effective pest control service available, having the least negative impact on people and the environment. We use a combination of the least toxic and most effective pest control products available. 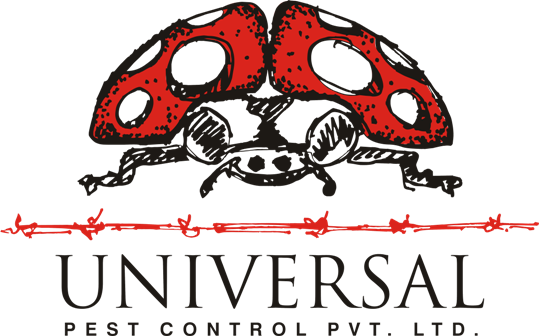 Universal Pest Control service does a thorough job the first time, eliminating the need for quarterly treatment. We usually treat once a year, frequently less. 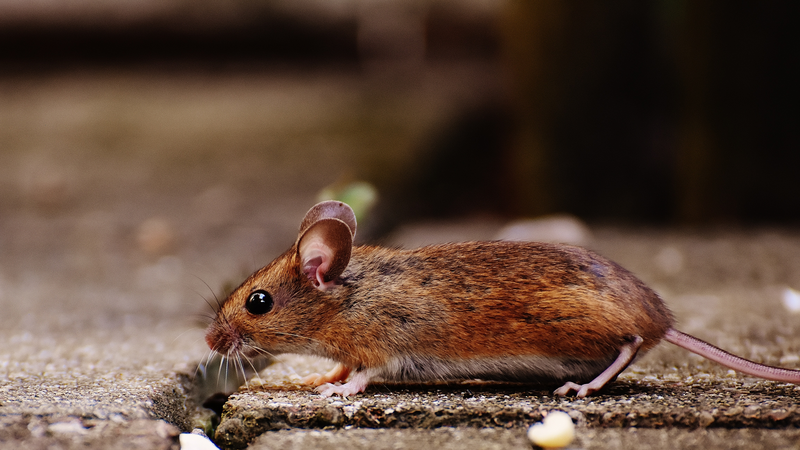 If you are getting pest control treatment that works, you do not need quarterly treatments. We do not require contracts. Contact us today. We have a great pleasure in introducing our company as leading organization of SURAT since 1998; we are here to give the business of Pest Management a professional touch with multi-location establishment in different pest management services. Our company is serving different Industrial, Corporate, Public and private sectors from last one decade. We use only registered chemicals recommended by WHO, EPA, CIB, CFTRI, NEERI and efficacy of our services is warranted. Powered by Dream Tech Innovation Pvt. Ltd.